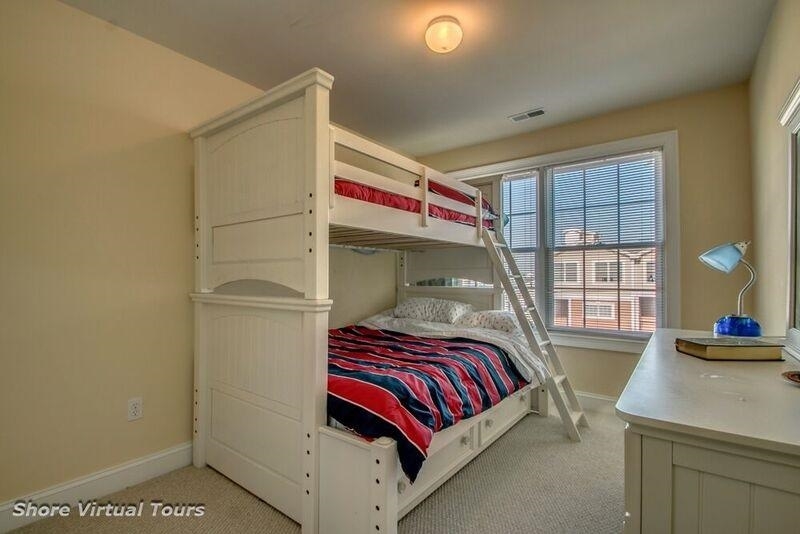 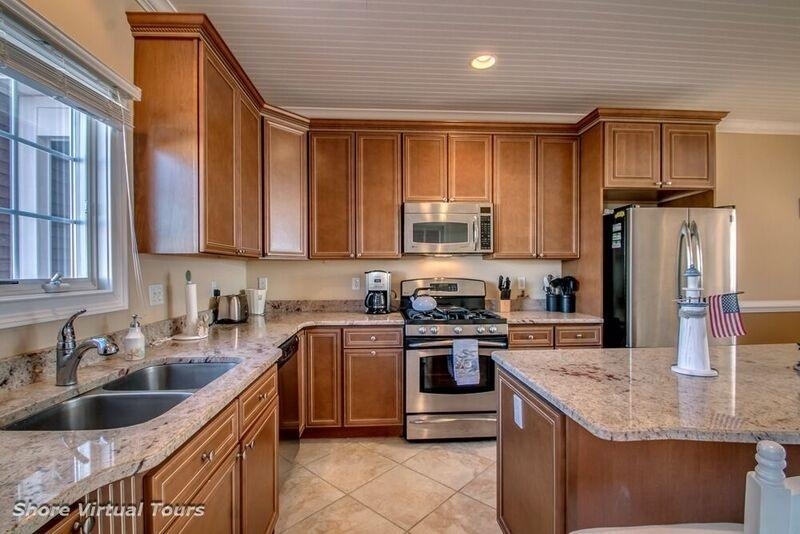 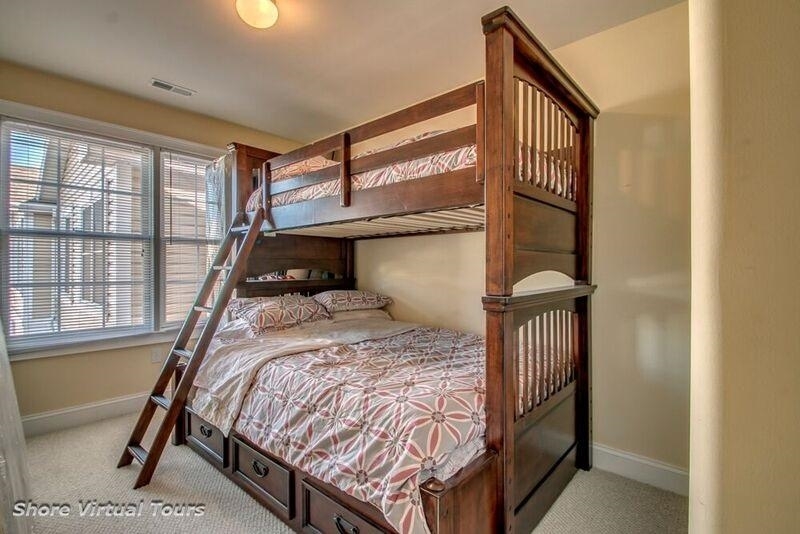 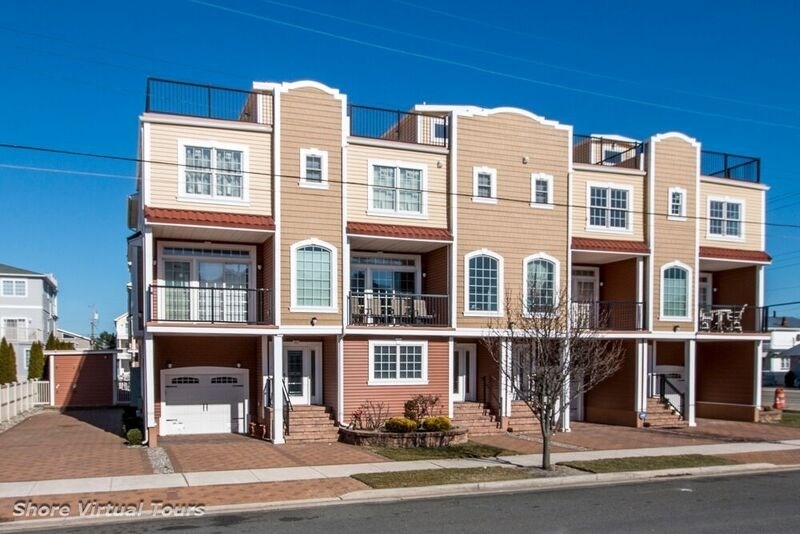 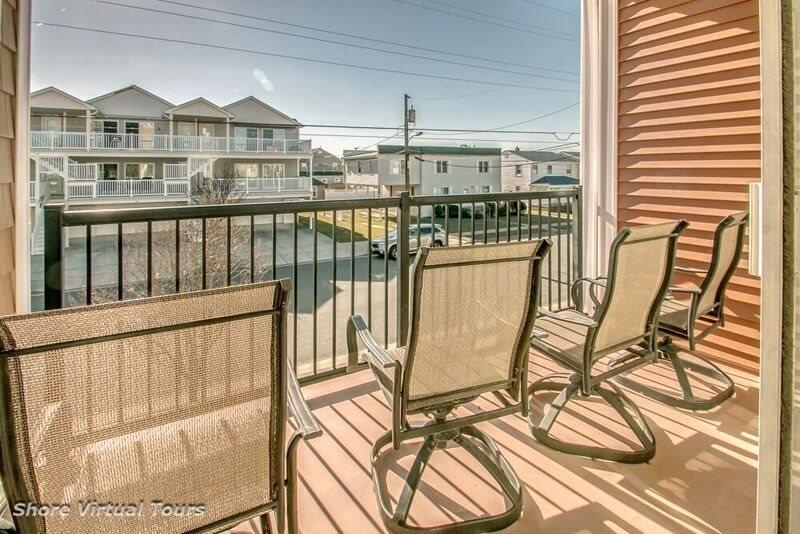 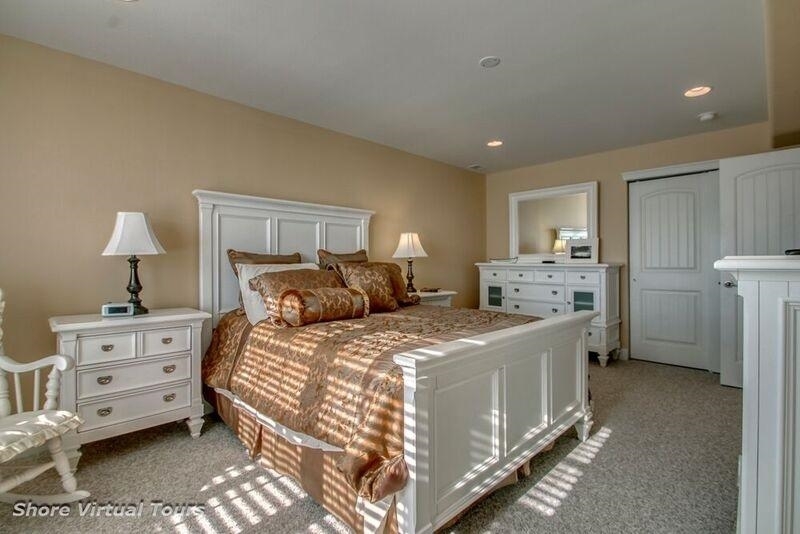 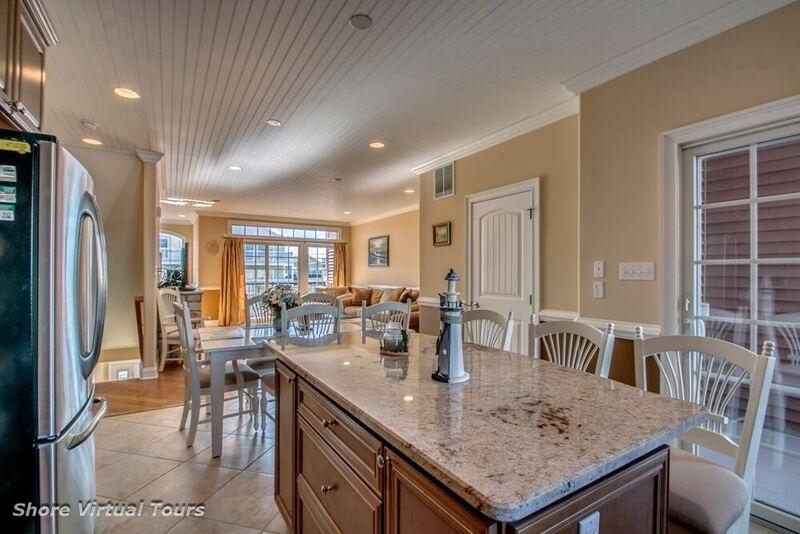 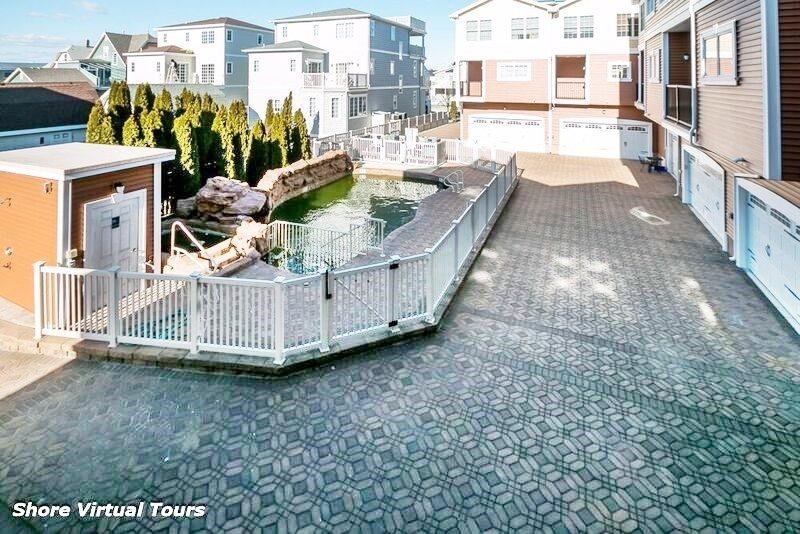 337 EAST 7TH AVENUE - SPECTACULAR LURAE TOWNHOUSES WITH POOL IN NORTH WILDWOOD - Highly upgraded 3 story Townhome w/ POOL, rooftop deck and PRIVATE 2 car garage 2 blocks to the Beach! 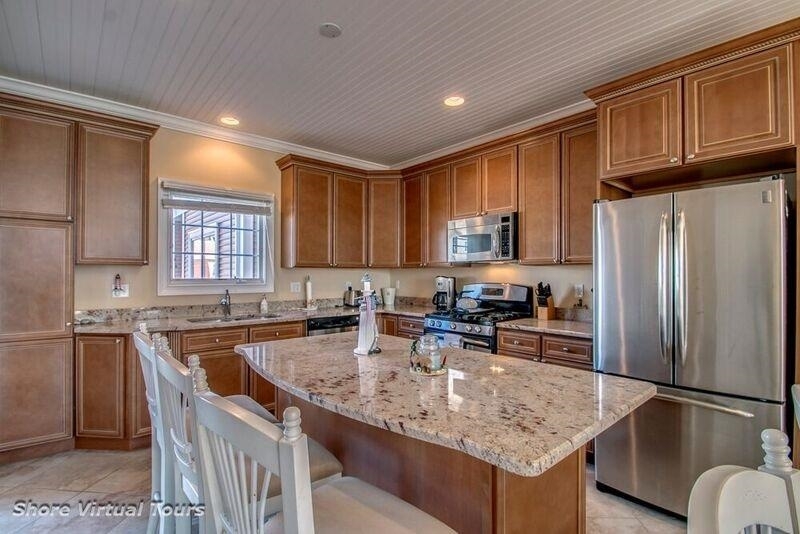 This magnificent townhome offers 4 bedrooms, 3.5 baths and boasts a HUGE great room w/ crown molding, custom windows, gas fireplace, hardwood floors, dining area, 1/2 bath and a wonderful custom kitchen w/ center island. 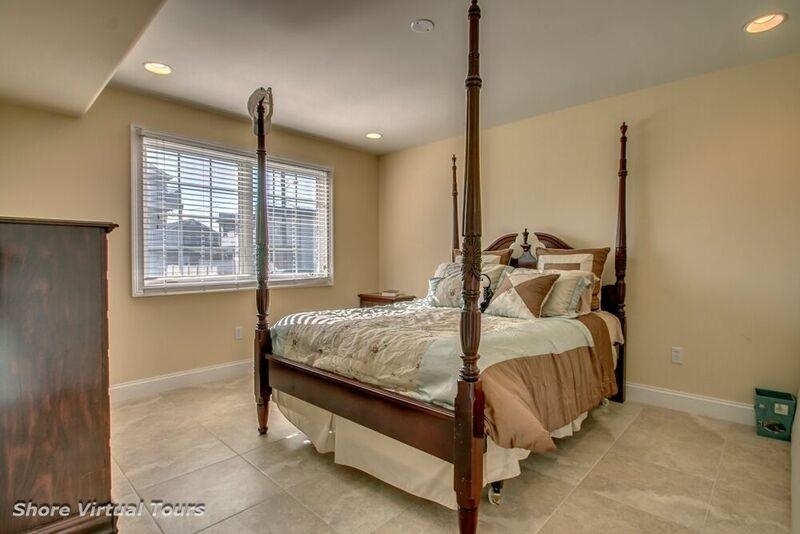 Secluded on the 3rd level is the large master bedroom suite, 2 additional bedrooms, hall bath and laundry w/ Duet washer/dryer. 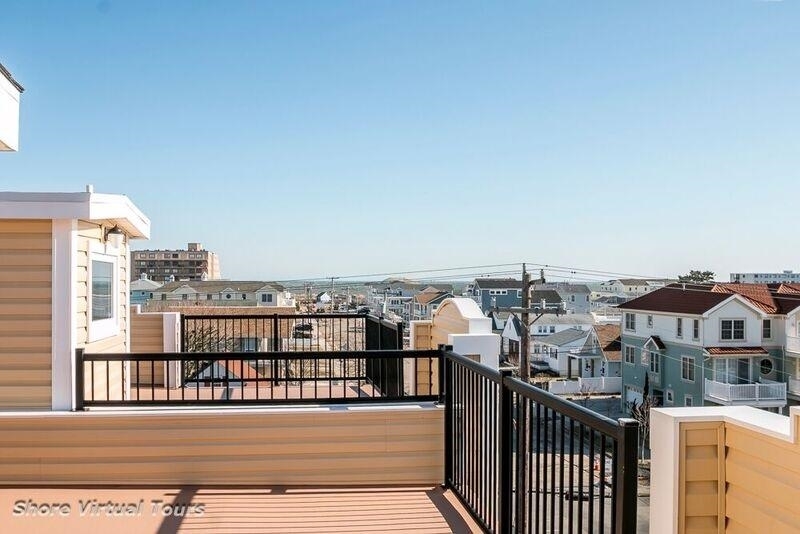 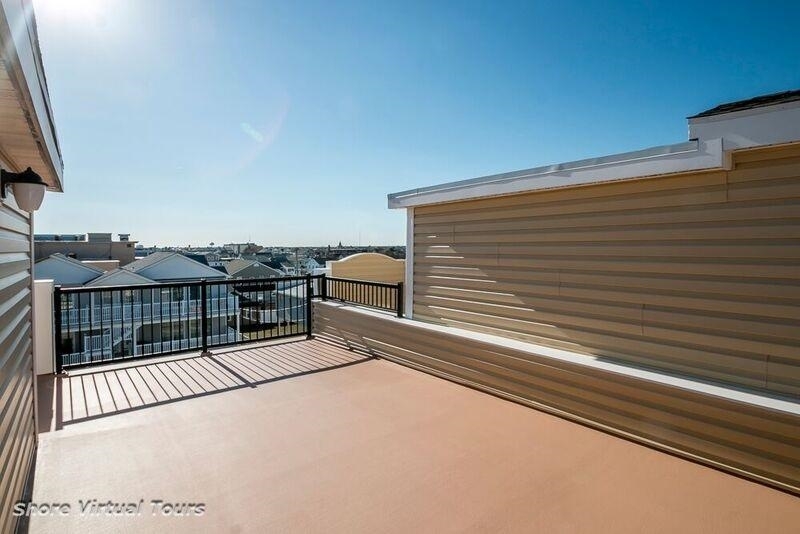 Wait there is more as the 4th level offers the PRIVATE ROOFTOP DECK for watching fireworks and crashing waves of the ocean, sunbathing and entertaining. 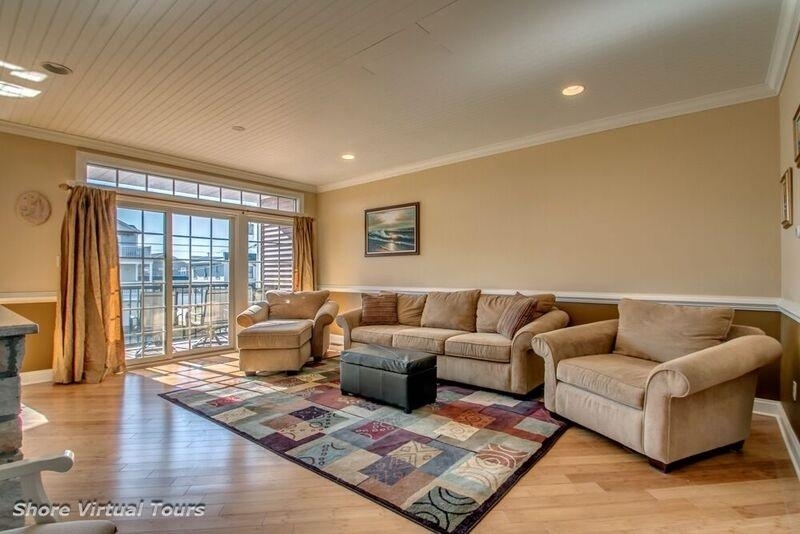 Unique 2 zone central air & gas heat, 3 private decks and a courtyard SWIMMING POOL!